Valentine's Day is coming up, and Hyundai will be offering a handful of special deals over the course of February to celebrate the occasion. 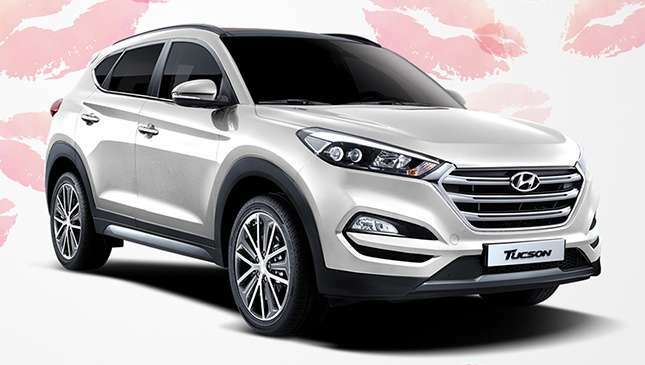 Hyundai Asia Resources Inc. (HARI), the Korean car manufacturer's official Philippine distributor, is holding the MWAH, or Madly Wanting A Hyundai promo from now up until February 28, giving car buyers the opportunity to drive home a vehicle via a couple of low down payment schemes. 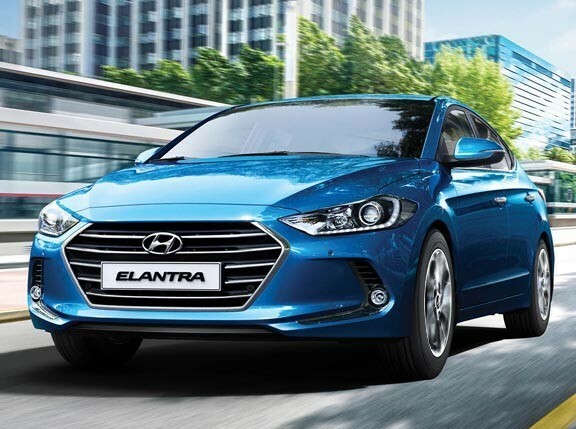 The Elantra 2.0 Limited AT variant can be had for an all-in downpayment of P58,000, the Tucson 2.0 GL 6MT 2WD for P120,000, and the Grand Starex 2.5 GL 5MT van for a DP of P168,000. For those looking for something a little more refined, the company is also offering the Sonata with 0% monthly interest up to two years with a 50% down. HARI says flexible payment schemes are also available for other Hyundai models. What's more, the company will be giving three lucky promo buyers a free trip for two to Jeju Island, Singapore or Hong Kong. Again, the MWAH promo lasts only until the end of February. 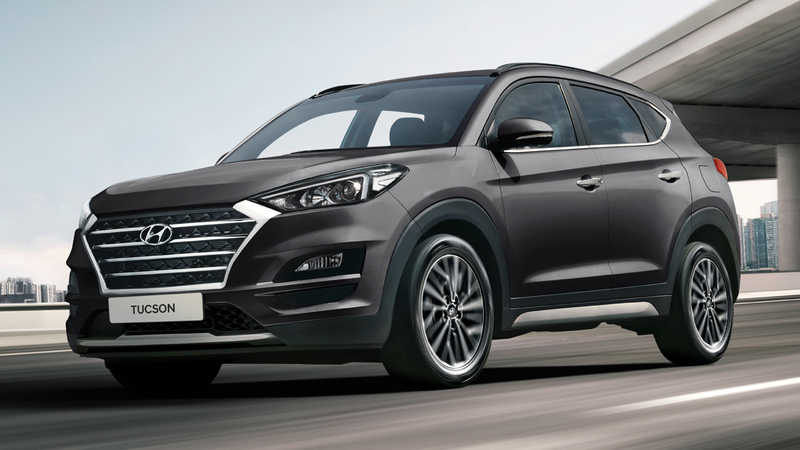 Flexibility like this doesn't present itself often, so if you've recently been eyeing a model from Hyundai, this month would be the perfect time to check one out at a showroom.